Along with the rest of Park City, Joe and I enjoyed all four seasons in one month. 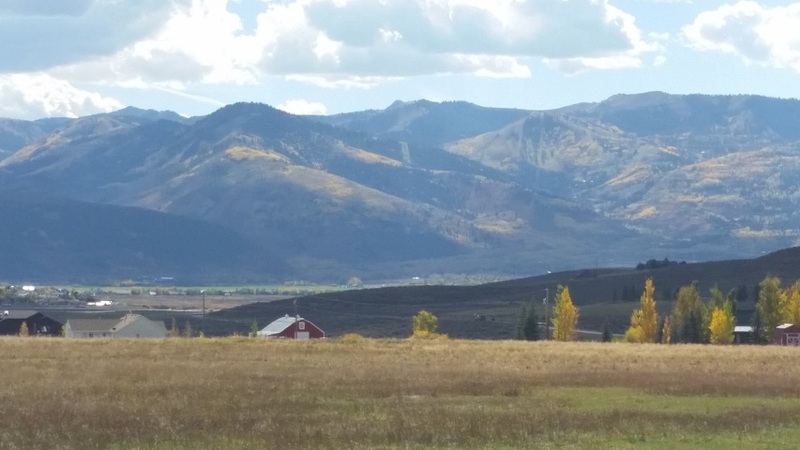 One of the best kept secrets of Park City, Utah is what we locals call an "Indian Summer". This year was particularly outrageous. We were golfing and fishing one week, then rushing to get first tracks at Park City Mountain Resort the next. One week the PCMR Alpine Slide, the next Neff World. These two photos were taken less than 30 days apart. In one, you can see incredible pastel fall colors we enjoyed and in the other, the same view one day before the 2014/2015 season opening of Park City Mountain Resort. 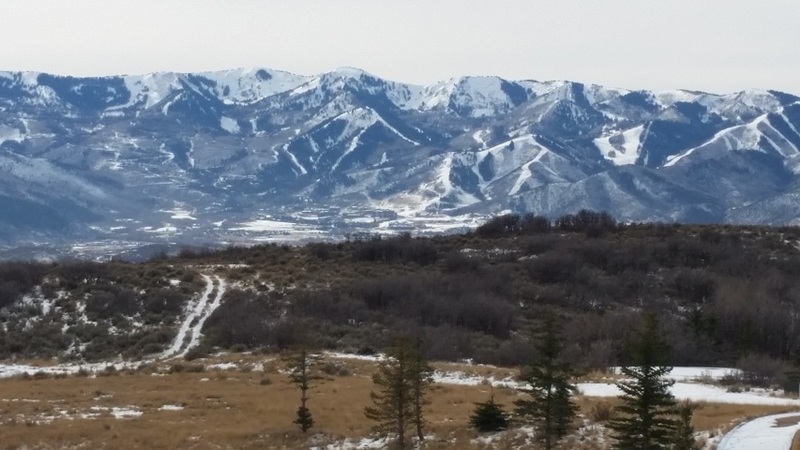 Not only is the lifestyle phenomenal, two locations we think that buyers should really be looking are the areas at the base of both Vail owned Park City, Utah ski resorts. The opportunities are unlimited, but the supply of real estate is limited. Touring properties on consistent basis and keeping meticulous notes allows us stay on top of the market. We feel this is extremely important and valuable to our clients. Knowing where the best values are located, why they are the best values and why it is the best time for our clients to buy or sell is what sets us apart. What's happening in Park City? What are they people talking about in the restaurants and clubs? Real Estate. And, for Park City real estate, we are the only two names you need to know. Posted in Other News | 0 Responses to "Trabaccone Olsen November"